Practical tools and strategies teachers need to meet the diverse academic and social needs of all students! 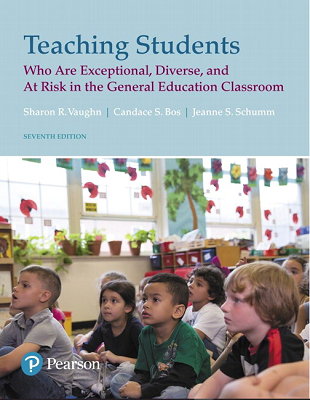 Teaching Students Who Are Exceptional, Diverse, and at Risk in the General Education Classroom is the ideal guide for classroom teachers who identify students with special needs as both their greatest challenges and often their greatest rewards. 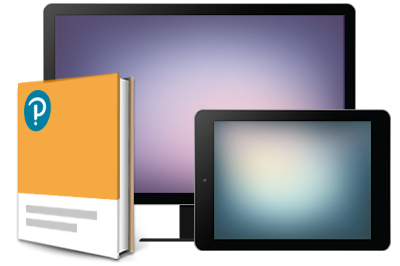 With its numerous learning activities and sample lessons–plus stories from teachers, students, and parents–it strongly focuses on applying practical, proven strategies for effective teaching and learning. The authors go above and beyond simply describing curriculum adaptations by providing step-by-step procedures for implementing those adaptations in the actual classroom.